Black or white, super-soft unisex, 100% lightweight cotton. Due to the dye used in the printing process the actual shirt graphic may appear slightly worn compared to the rendering displayed here, but no more worn than your soul trying to survive under crony capitalism! To reduce global waste, each shirt is made on demand when ordered. Please allow 7-12 business days for production and delivery, longer for orders outside the USA. A tracking number will be emailed upon shipment. No returns, so grab your measuring tape! 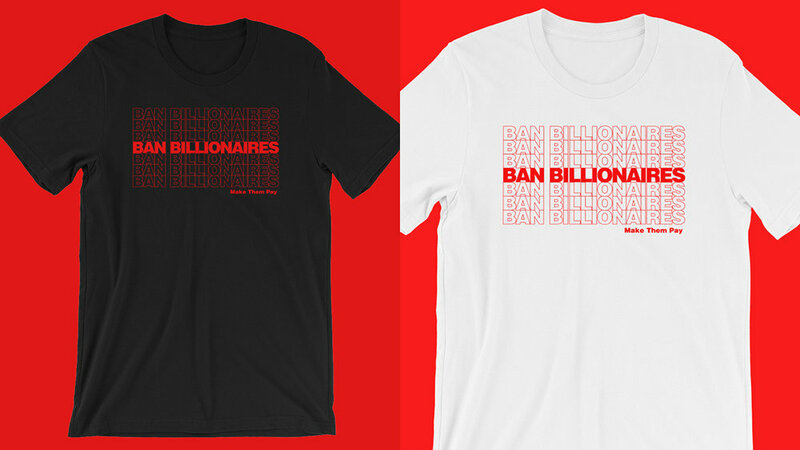 Black or white, super-soft unisex, 100% medium-weight cotton. Due to the dye used in the printing process the actual graphic may appear slightly worn compared to the rendering displayed here, but no more worn than your soul trying to survive under crony capitalism! No returns, so grab your measuring tape! Runs large, order a size down if you like a snug fit.